Your inner history buff will appreciate Charlottenburg Palace and Mauermuseum - Museum Haus am Checkpoint Charlie. 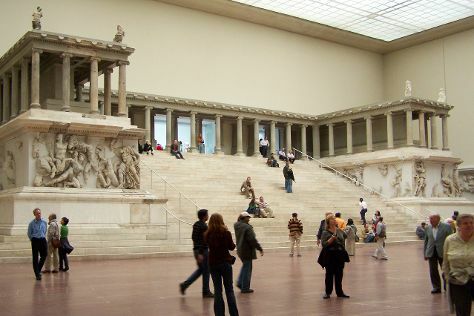 Pergamon Museum and Memorial of the Berlin Wall are good opportunities to explore the local culture. Next up on the itinerary: make a trip to East Side Gallery, examine the collection at Neues Museum, admire the striking features of Berlin Cathedral, and pause for some photo ops at Brandenburg Gate. To see maps, more things to do, reviews, and tourist information, you can read our Berlin online trip planner . If you are flying in from Argentina, the closest major airports are Berlin-Tegel Airport and Berlin-Schönefeld Airport. Finish your sightseeing early on the 30th (Sat) to allow enough time to travel back home.